Beijing Yingjia Education Technology Co., Ltd. Focusing on Youth camp education, Beijing Yingjia Education Technology Co., Ltd. is committed to promoting the development of camp education in China, fully tapping the advantages and potentials of young people, establishing an international vision and a sense of mind, and helping them grow into world citizens. 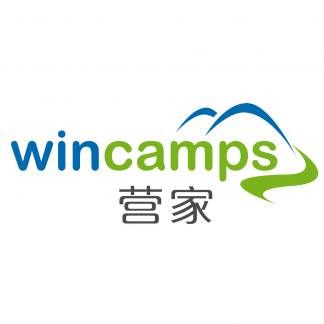 Yingjia Education has been one of the most famous companies in Camp Education Field in China and provided camp education services to one thousand young people since established in 2015.